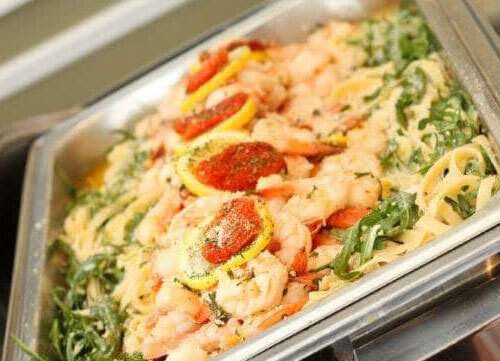 Hamel’s Creative Catering has been serving businesses and catering private parties in Western Massachusetts since 1990. Our facility is ideal for Weddings, Showers, Jack and Jills, Anniversary Parties, Post Funeral Receptions, Business Meetings, and Sports Social Events. 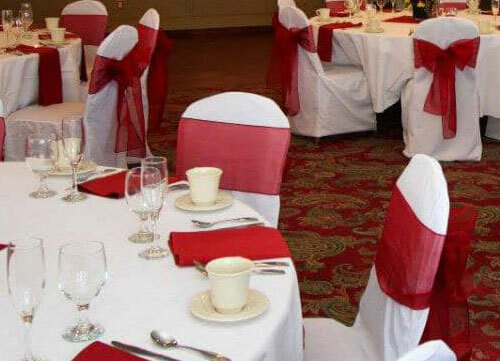 We feature accommodations for up to 200 people for buffet-style dining and 150 people for weddings and sit-down dinners. Our facility has a private entrance, spacious dance floor, full bar, free parking, and a professional, courteous staff. 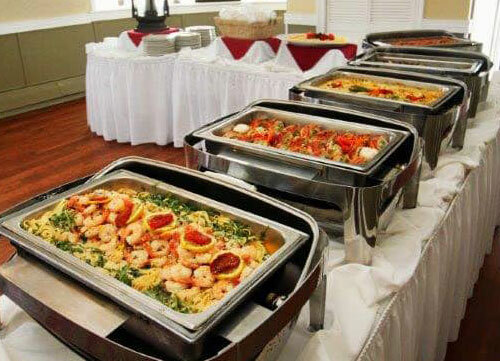 We cater to venues all over Western Massachusetts. Bring your event to us; we’ll take care of everything. We can cater and host your next business meeting or conference. 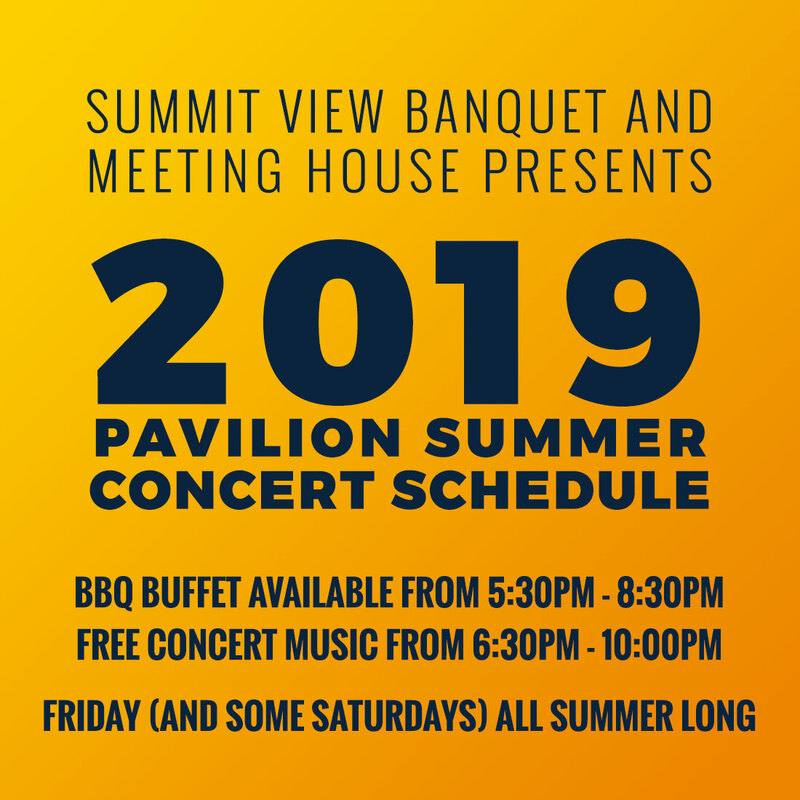 Our Summer Concert Series is back and better than ever! Starting Friday April 26th and running through October 18th, the live shows will feature some of your favorite bands performing live at the pavilion stage!